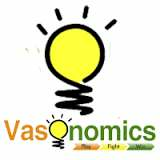 Vasonomics India Pvt.Ltd. 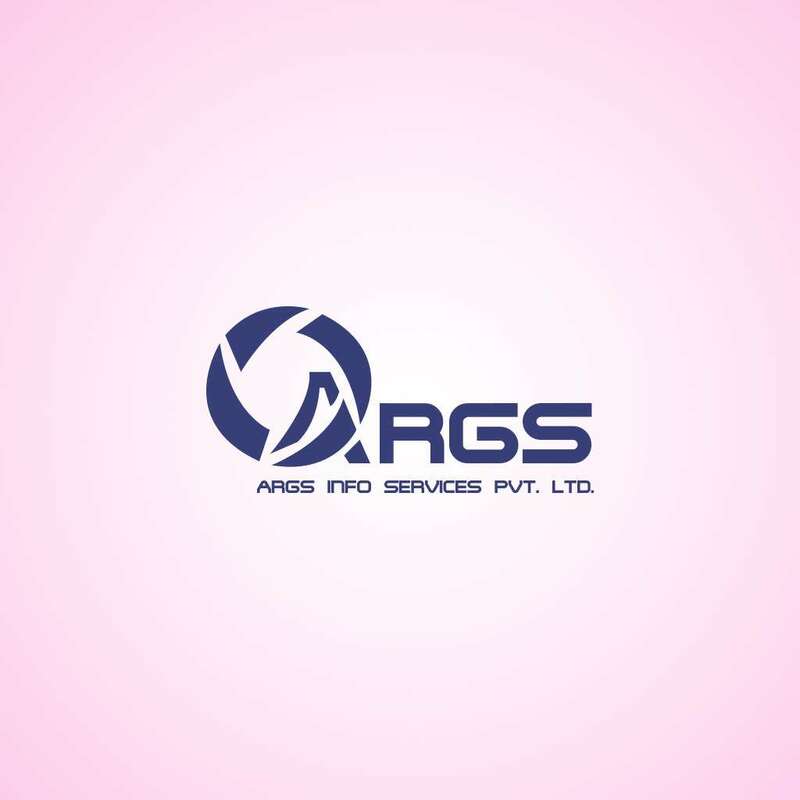 Is Leading Value Added Services And IT Solutions Across The Globe Covering Telecommunication Service Of Asia, Europe And Africa. We Have Been At The Forefront In Delivering Highly Secure And Scalable Products Such As Short Message Service Center (SMSC), SMS Gateway, Voice Portal And GPS Enterprises.